Chiran Peace Museum for Kamikaze Pilots preserves the memory of those who, together with their bomb packed planes, put everything they had into their attack on the enemy. Those that died during the Battle of Okinawa in 1945 during the final months of WWII in particular are memorialized here. 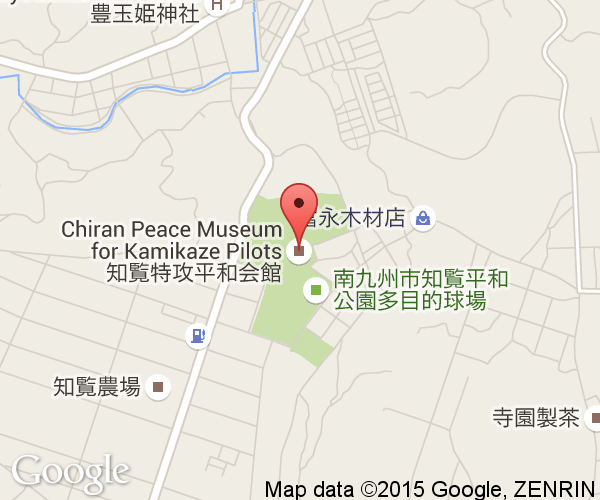 The museum is located to the south of Kagoshima City on Kyushu on the former grounds of Chiran Airbase. The two airstrips were about as close to Okinawa to the south as you can get on one of the main islands of Japan. The greatest number of what were officially called tokkotai (特攻隊) or Special Attack Squadrons took off on their missions from here near the end of World War II. Despite battering the fleet and causing many casualties, no aircraft carriers, battleships or cruisers were sunk. As the generals that ordered the attack likely knew, Japan was all but defeated and the Kamikaze attacks were too well defended against to alter that. The museum has been criticized for glorifying what occurred at Chiran Airbase. The museum argues that is a mistaken impression caused by an aversion to offending the bereaved families. It needs the permission from those families to display many of the artifacts. Thus, it is politically difficult to say that a brother, father or grandfather died as a result in an unjustified war or meaningless act. Many rightly point out that this is dishonest and contributes to repackaging of the Kamikaze as heroes that were all willing martyrs to their country. The main hall shows the letters, poems, wills, and other items that offer snippets of insight into the dire situation facing kamikaze pilots. The piano that two of the pilots played Moonlight Sonata on the night before is displayed here. Arranged in the order in which they died are pictures of all 1,036 aviators who perished in Kamikaze attacks during the Battle of Okinawa. 439 took off from Chiran Airbase. Shockingly, 335 were so-called young boy pilots and 11 of them were Korean conscripts. Thanks to people's fascination with Kamikaze, the individual stories of the men have been preserved and offer insight into the perspective on the war from Japan's side of it. The Kamikaze tactic was one born of desperation. Japan's war planners had bet on a quick war. America and its allies quickly showed that having no well-trained pilots available to offset losses was critical blunder. In June 1942 at The Battle of Midway, Japan lost more pilots on a single day than they had trained in the entire year preceding the war. In subsequent engagements, Japan's veteran pilots were steadily taken out. As the war progressed, any of Japan's adept pilots left found themselves flying in planes that American technical prowess had made obsolete. Air battles became lopsided. The Battle of the Philippine Sea in June of 1944 was nicknamed The Great Marianas Turkey Shoot by the Allies. With no ability to train effective new recruits or build planes that could survive, Capt. Motoharu Okamura was one of the first to advocate for a tactic that required neither. The Japanese military doctrine of sacrificing yourself after a failed offensive had resulted in sporadic attempts by pilots to intentionally ram their planes into American ships after suffering too much damage to return to base. The benefit of an intentional suicide run was that the plane could be packed with explosives far in excess of what it could reasonable expect a normal attack to hit a ship with. A single successful attack had a significant chance of crippling or even sinking a ship. 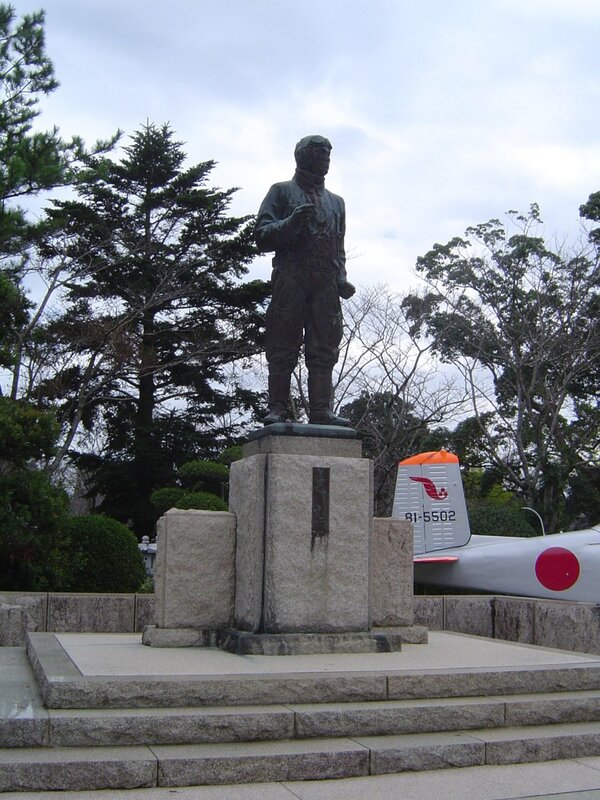 As the Allied fleet neared the mainland of Japan, hundreds of pilots took off from Chiran Airbase and never returned. While some truly volunteered, many felt obligated or were forced to participate. The museum exposes the tragic loss of the pilots through its exhibits. 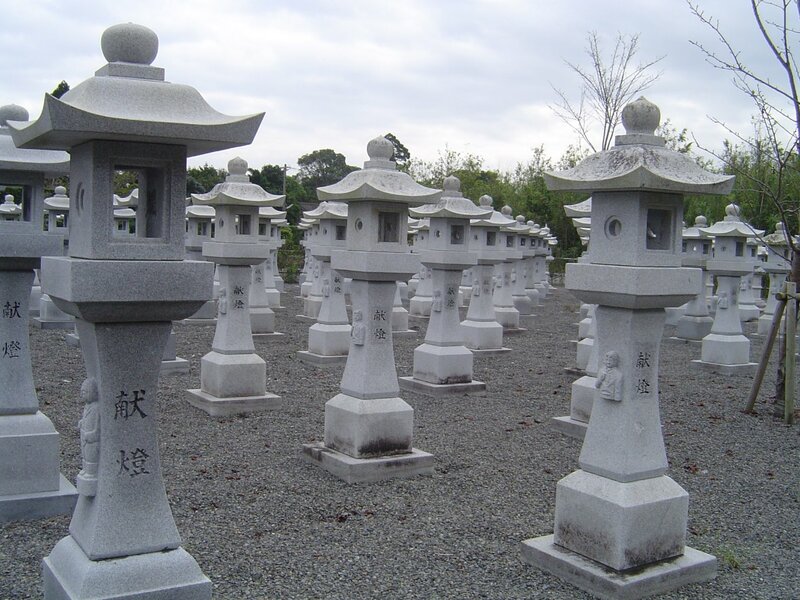 Outside are 1,036 stone lanterns for each of the pilots. An example hut where they spent their last night separated from the rest in preparation has been preserved as well. Four planes, including a Mitsubishi Zero, allow you to imagine climbing in and taking off. Despite criticisms, the 'peace' part in its name is largely justified. You would need a heart of stone to leave without being saddened by the futile waste of it all. Those with no or little Japanese are well advised to pick up the English audio guide. Kiosks provide access to translations of some of the documents. Photography within the museum is strictly forbidden. Most of the documents are on loan from the families for the purposes of being viewed within the context of the museum. They are the last precious writings of loved ones. The private details that were written down were meant to stay private forever. 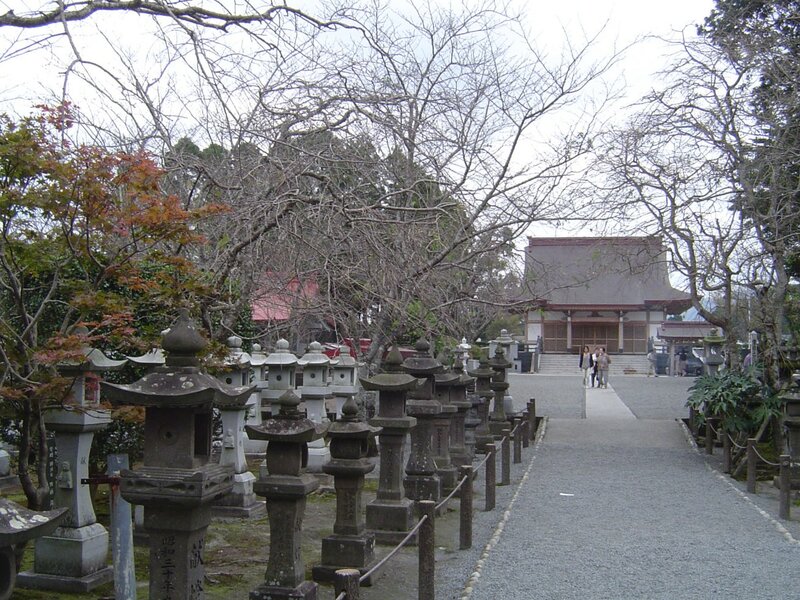 While it can feel like a solemn place of remembrance for the Japanese, it is a public museum for a reason. They want people to come see the human cost of war from the Japan's viewpoint and leave dedicated to ensuring such a war never happens again. The museum allows a very different look at the war than places like the Hiroshima Peace Memorial Park. 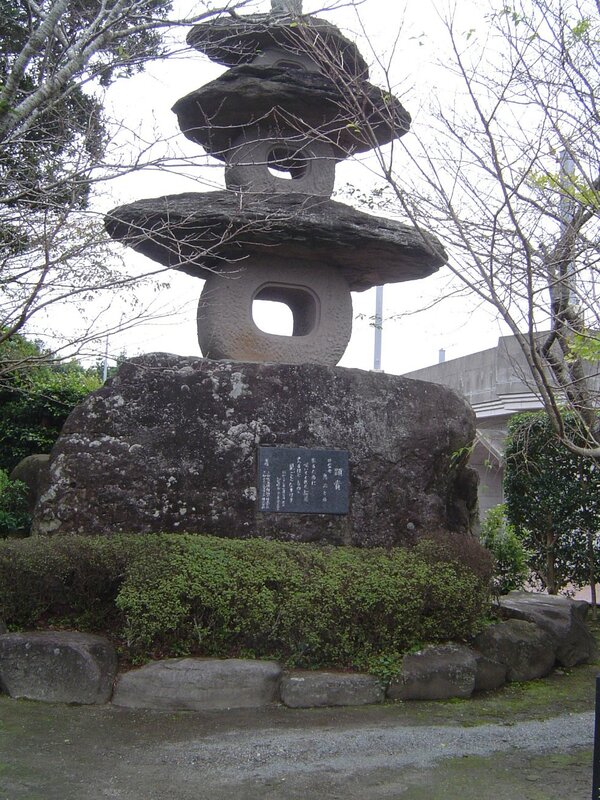 In 2011, Minamikyūshū City applied to UNESCO to register the farewell notes of the Kamikaze in the Memory of the World Program. While some are objecting to this registration on the grounds it further glorifies the Kamikaze, those making the application say the opposite is true. Many of the notes are deteriorating and registration will ensure the direct memory of the pilots is accurately passed to the next generation. Otherwise, beautification of their memory could see notes that conflict with the narrative that pilots died willingly for the glory of Japan lost. 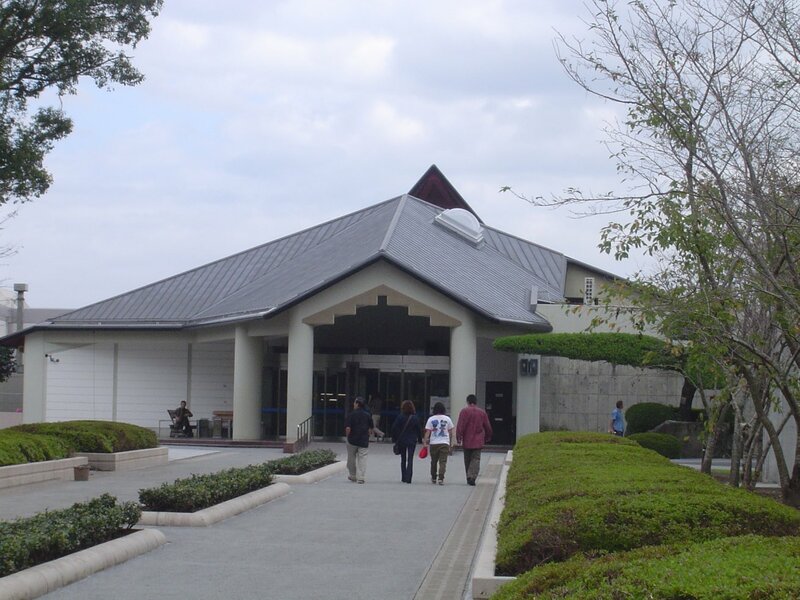 Chiran Peace Museum is south from Kagoshima City about 6 kilometers from the ocean.The closest train line, Ibusuki Makurazaki, follows the coast south of Kagoashima before reaching the end of Kyushu and swinging west to Makurazaki City. As such, those relying on trains will need to switch to a bus. If coming from the north, stop at Hirakawa Station (平川駅) and take a bus from there. If coming from Makurazaki City, transfer at Kiire Station (喜入駅). The bus from both stations takes about 30 minutes.